Are you looking for the right Chevrolet Restoration Shop to restore your Classic Bel Air, Camaro, Chevelle, or El Camino? Or how about your Classic Chevy C10 Pickup? Look no further! 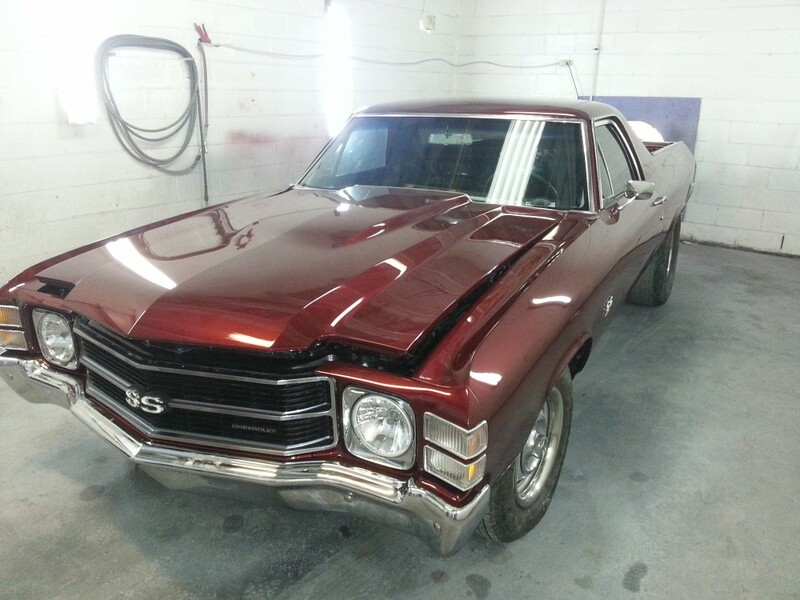 The Motor Masters Restoration Shop is the Chevrolet Restoration Shop to send it to. Over 150 years of experience between our team in the automotive industry. 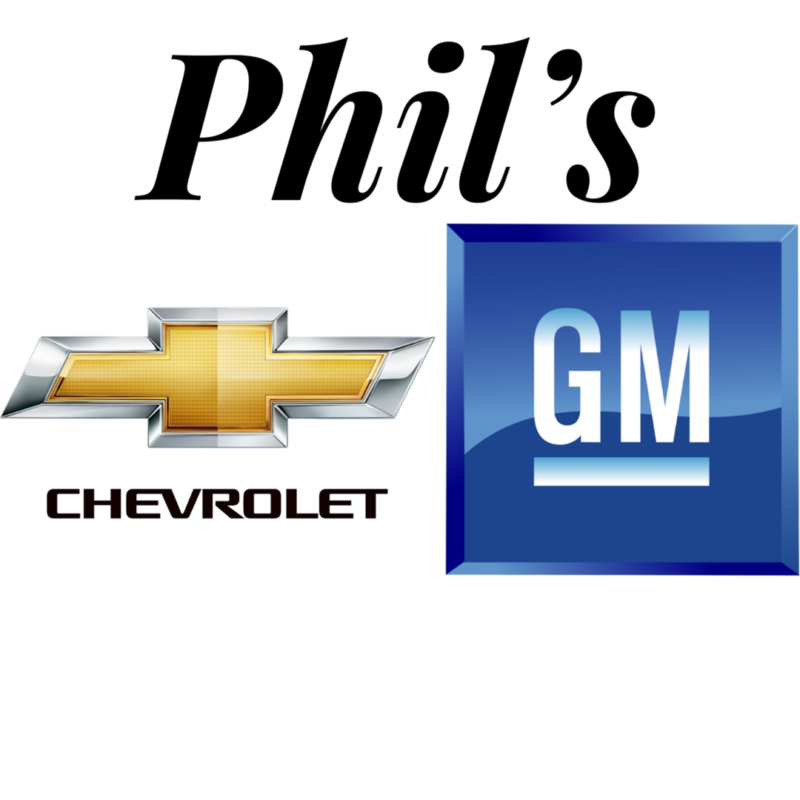 We have two locations that you can send your Classic Chevy to. We have a location in the beautiful Blue Ridge Mountains of Hendersonville, NC OR you can send to our sunny South Florida location of West Palm Beach, FL. 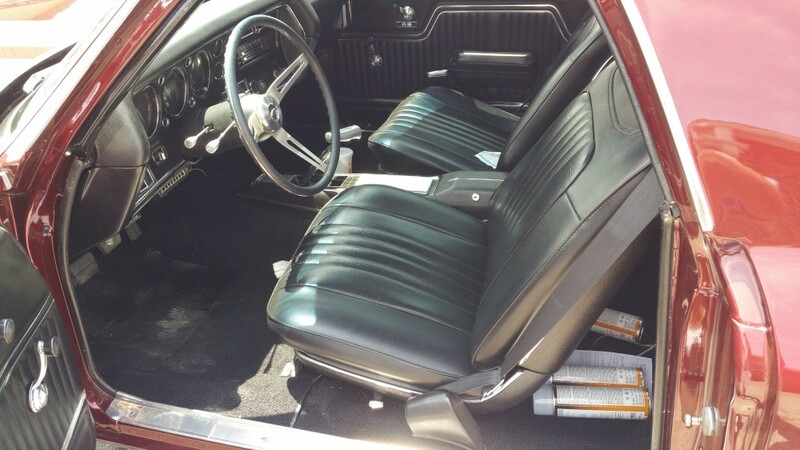 No matter which location you send it to, your Classic Chevy will get the proper restoration that it needs and what you choose to do. Whether you want a Daily Driver Restoration, Frame Off/Rotisserie, a Custom Build/Restomod, The Motor Masters team can meet your demands. Here is an example of a Restoration we did on an Official 1969 Camaro Z11 SS/RS Indy 500 Pace Car. We restored this for one of our Customers locally that we also ended up selling down the road for him. Here are our current projects we are working on right now. 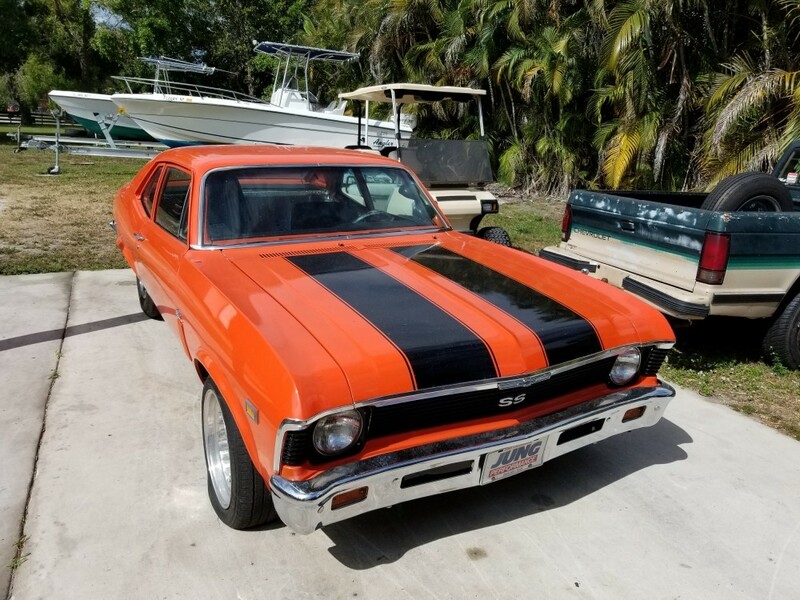 A 1969 Chevy Nova. We took out the original engine and replacing it with a 454. 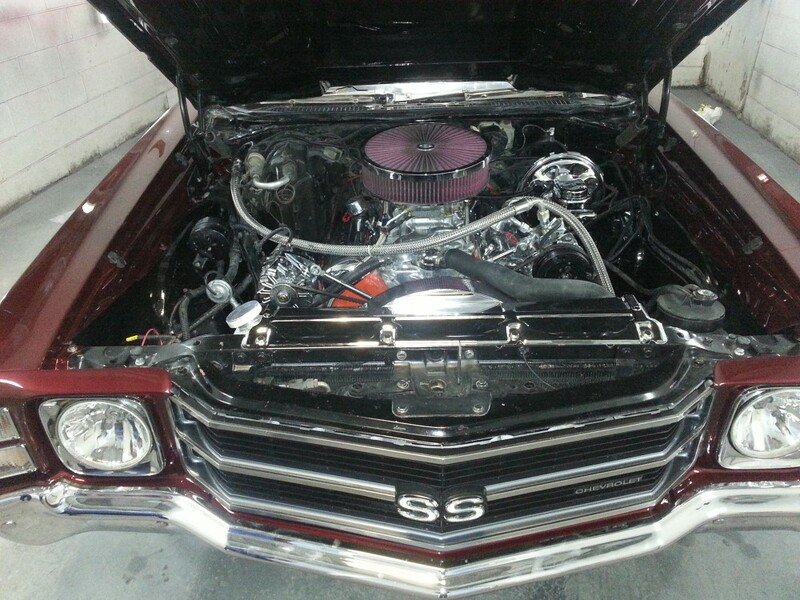 This 1969 Chevy Nova SS will be SUPER FAST once complete! 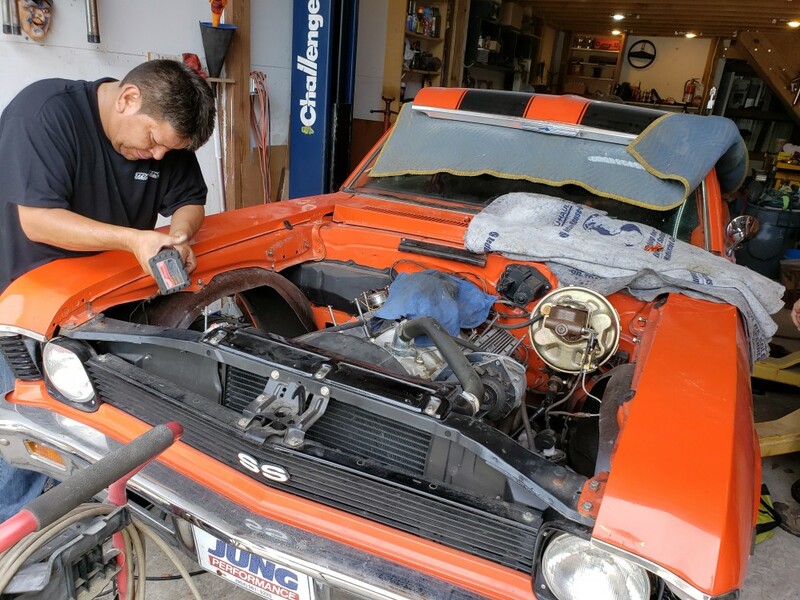 So if you have a Classic Chevrolet of any kind, and looking to give it a quality restoration, give The Motor Masters a call and give your Chevrolet the Quality Restoration it deserves!